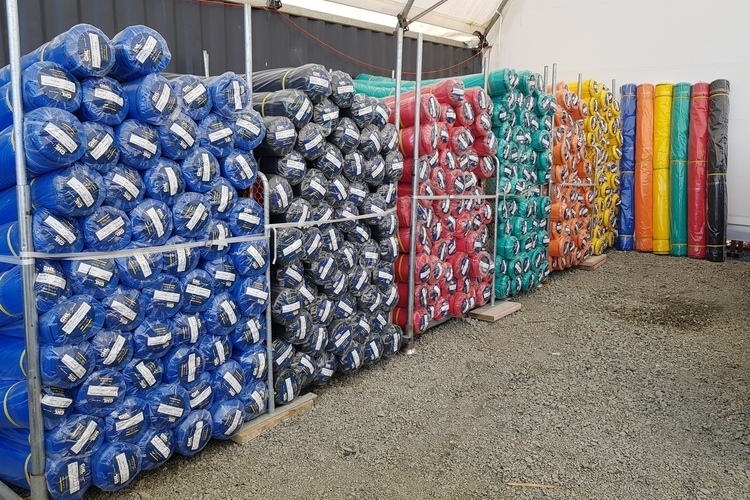 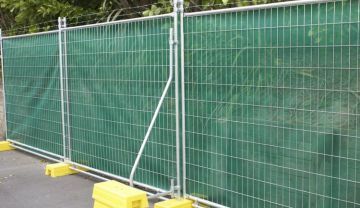 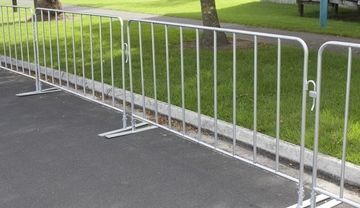 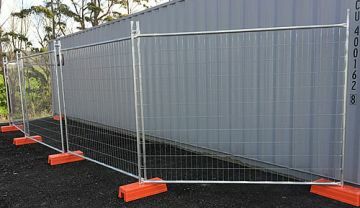 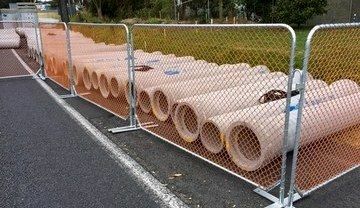 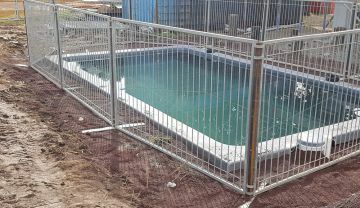 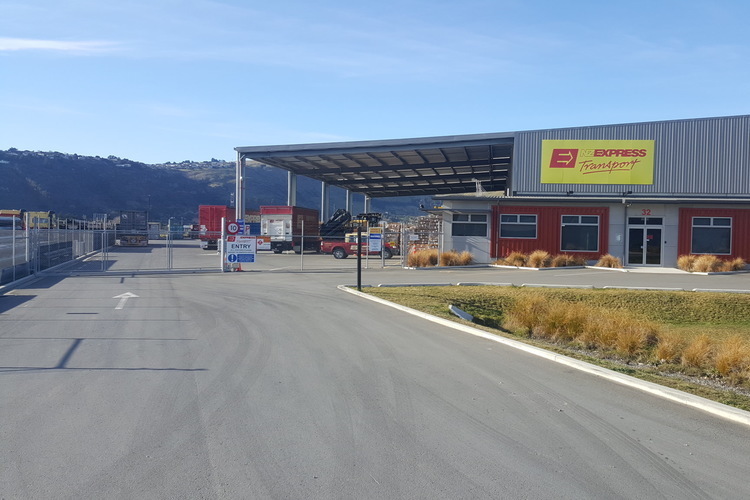 To meet the demand of our Christchurch and other South Island customers, GHL Temp Fence has partnered with NZ Express, a locally owned Christchurch company with over 100 years in business. 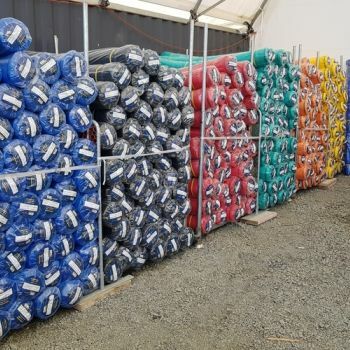 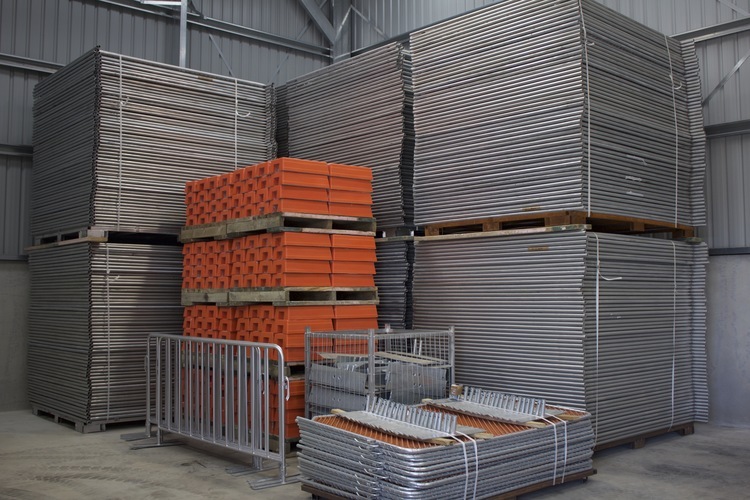 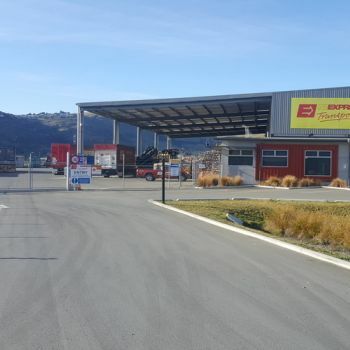 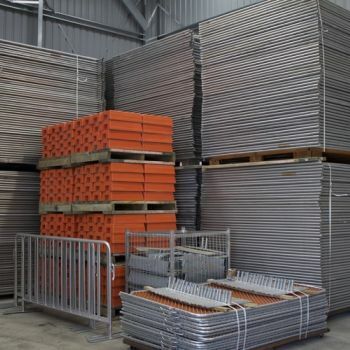 Their commitment to proactive communication and high service standards is why GHL developed this partnership to manage the storage and distribution of our temp fence sales business across the South Island. 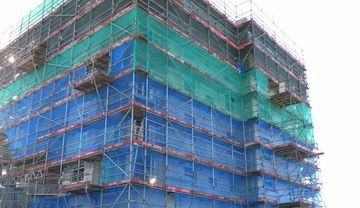 For more info call us now on 0800 42 68 12 or contact us for a competitive quote.